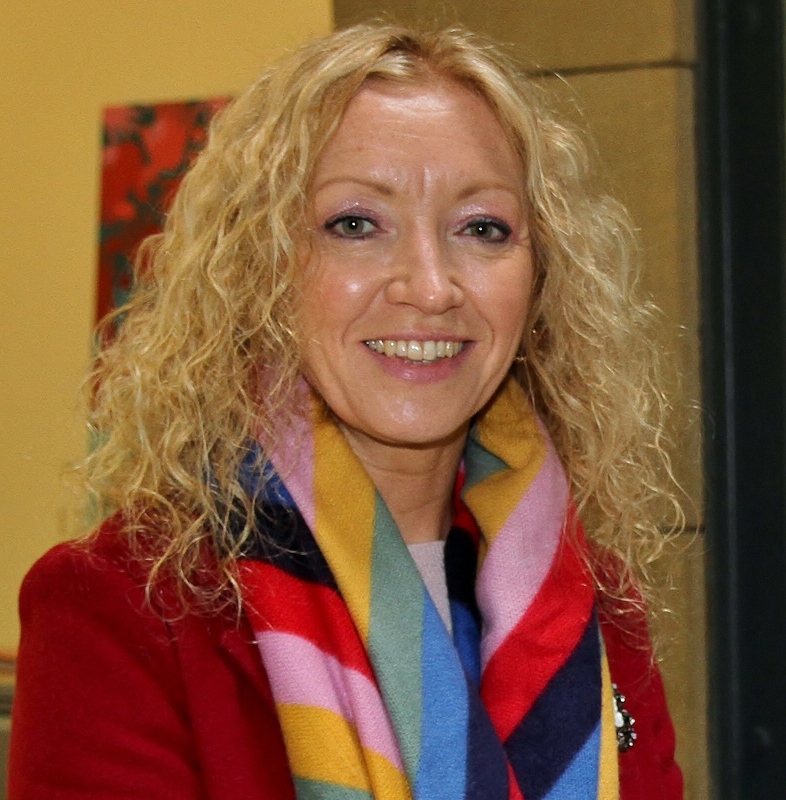 CLLR Marie Casserly is an independent sitting councillor who is running for re-election on May 24. A teacher as well as a mother, she is involved in various community and county projects. She was first elected to the council in 2014 and sees Sligo as having the potential for more growth in the coming five years. In terms of what she brings to the table as a councillor, she highlights her determination. out. I am on a lot of voluntary boards and I feel that I can bring their voice to the table to be heard. I can try to raise their issues at both local and national level,” she commented. If re-elected, in her first year she hopes to keep her current momentum going. raise a family and highlight the need to have good services for people who are sick and disabled in Sligo. I think what we have in Sligo and the North West is not like anywhere else. There is a quality of life which is unique to this part of the world,” she explained.